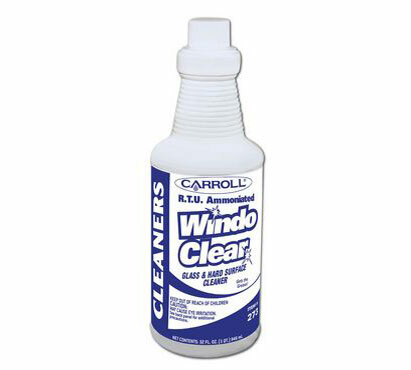 Designed specifically for cleaning glass and other hard surfaces where grease and oil are a problem. Professional strength cleaner utilizes a unique surfactant system to cut grease and oily films, leaving surfaces sparkling clean. Ideal for use in restaurants, institutional kitchens, and industrial facilities. Twelve 1-quart containers per case.